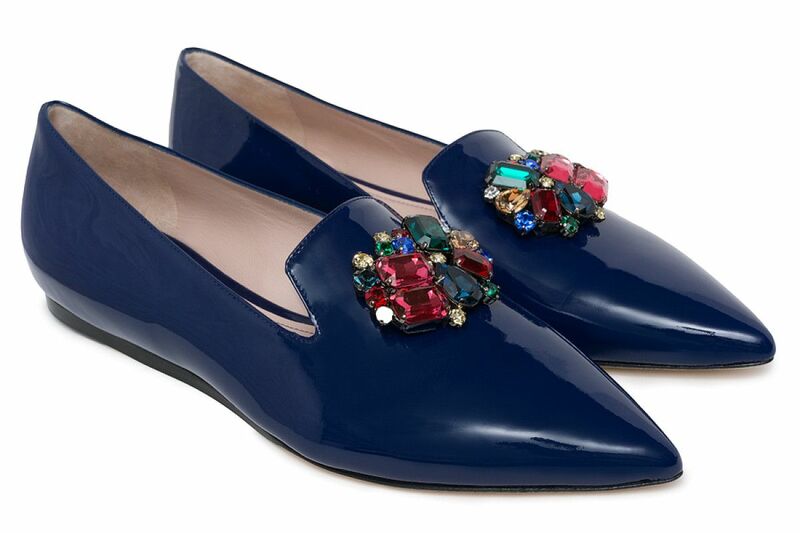 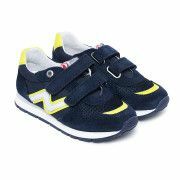 Navy blue lord's shoes with a jewellery ornament on the toe. 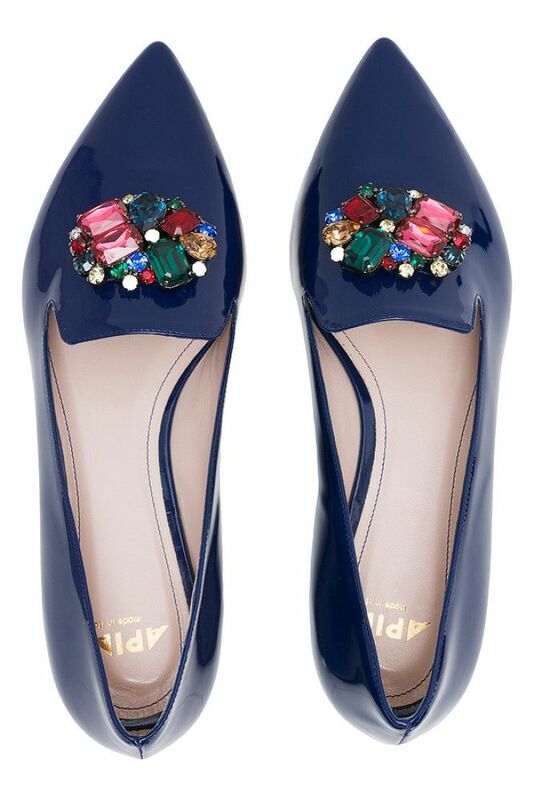 Stunning, smart and eye-catching shoes. 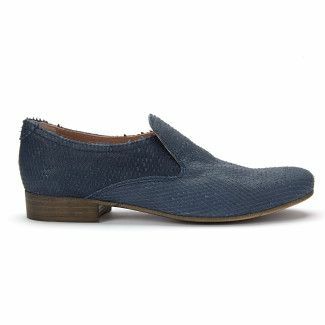 Comfortable and stylish shoes that serve as a strong element of the outfit. 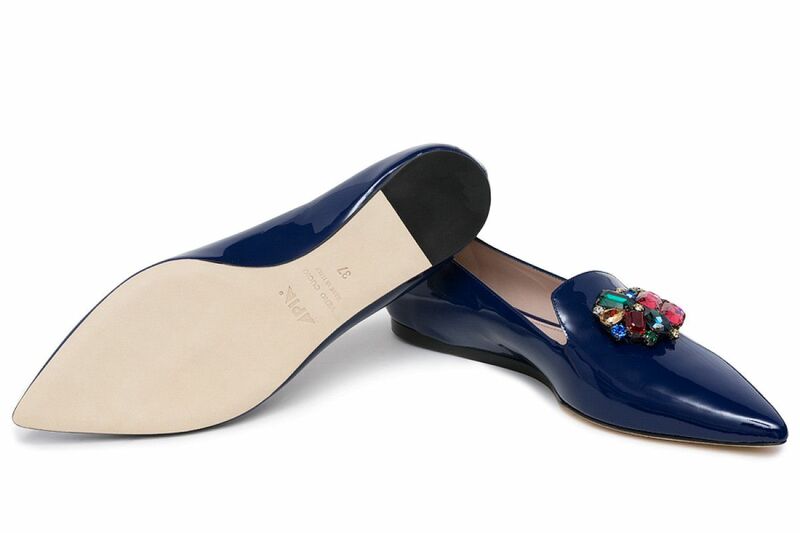 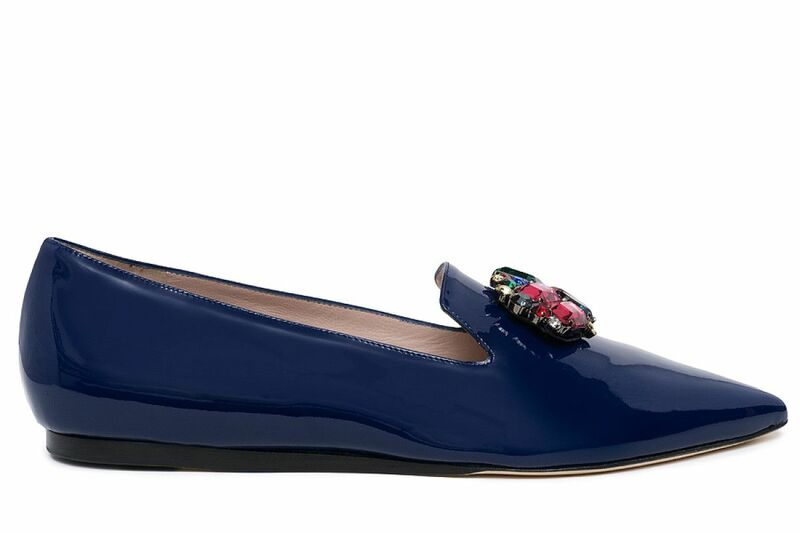 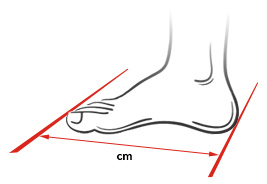 Trendy loafers referred to as lord's shoes or slippers, inspired by comfortable slippers used in aristocratic palaces. 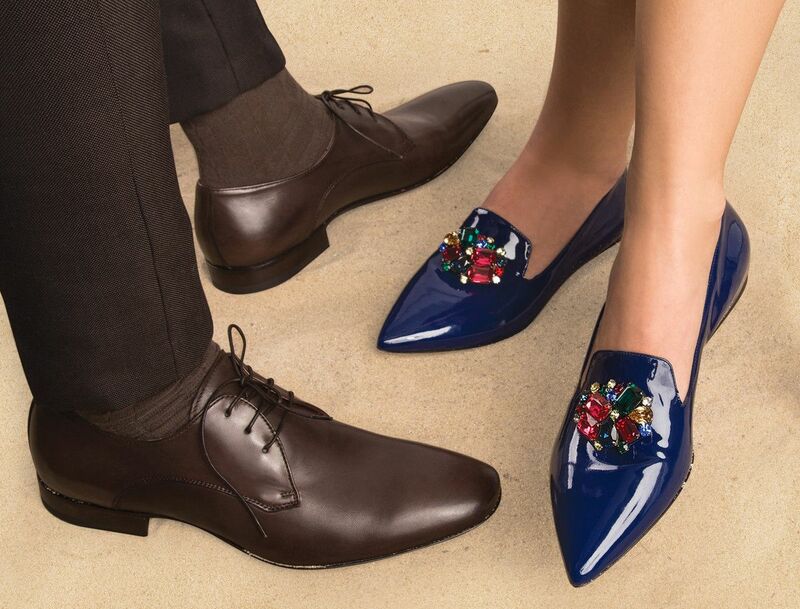 Perfect shoes both for casual as well as special events. 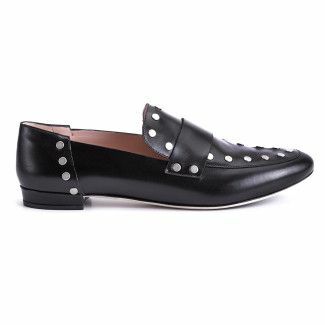 They look great paired with tapered classic jeans and a simple blouse. 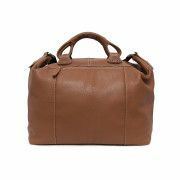 Excellent also combined with a feminine suit or a classic dress.